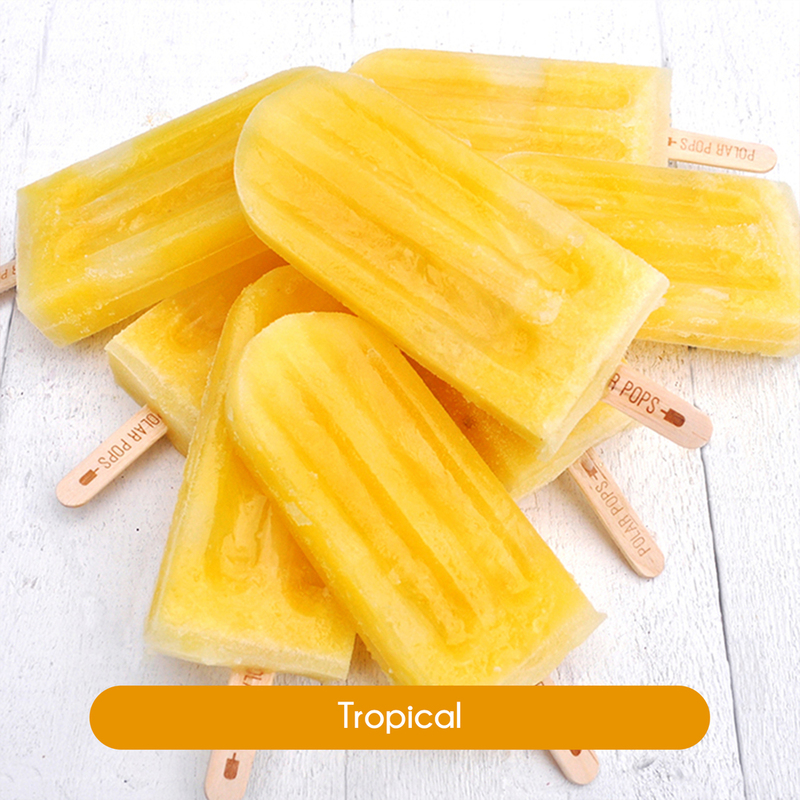 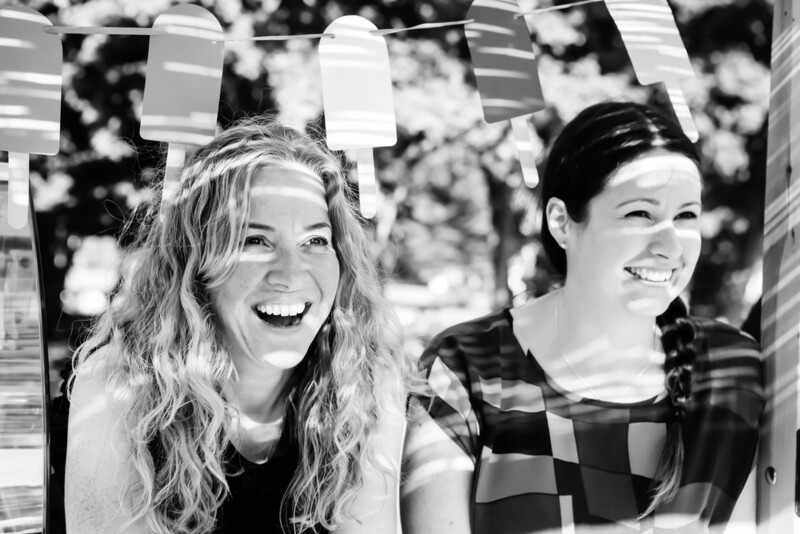 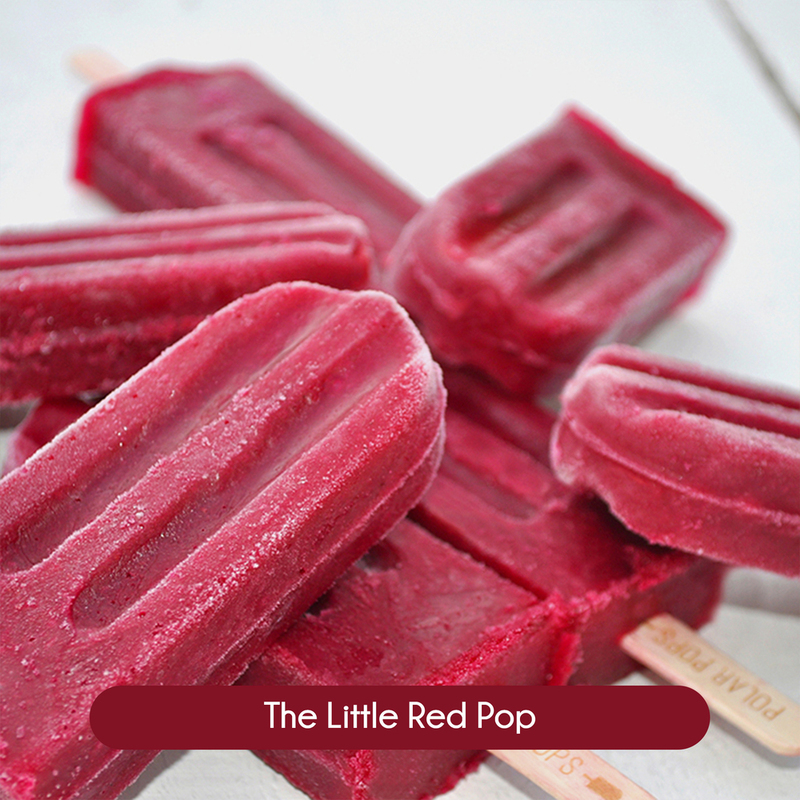 We mix the tastiest ingredients to make mouth-­watering lollies for the whole family. 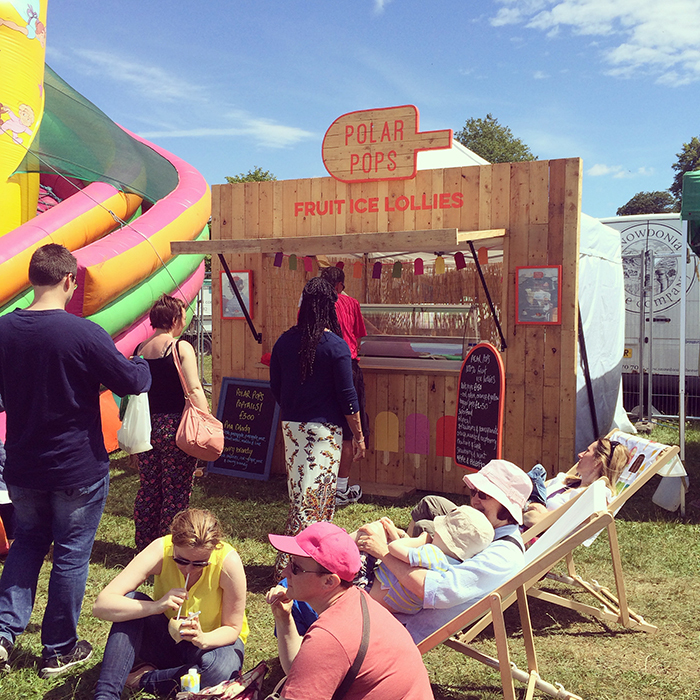 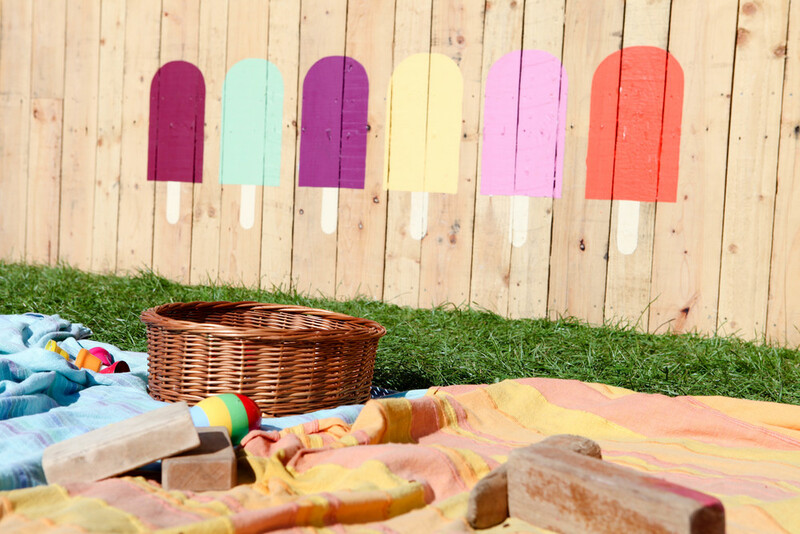 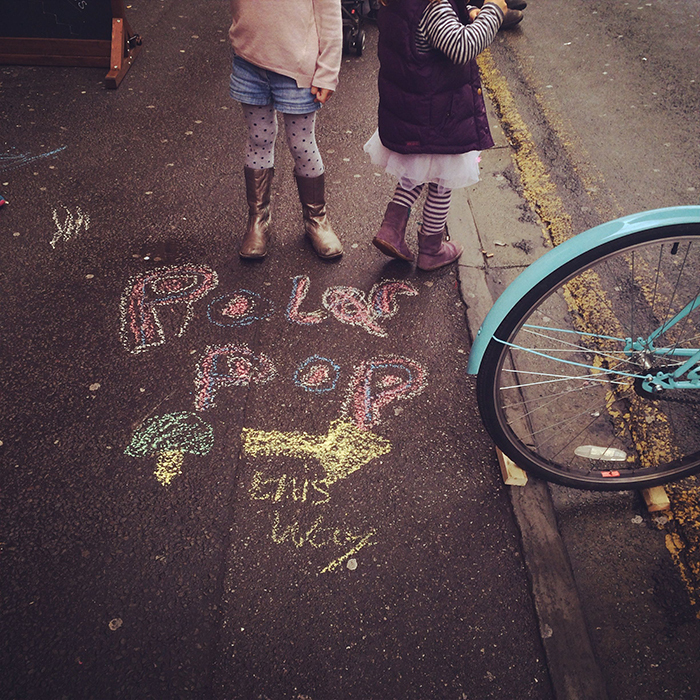 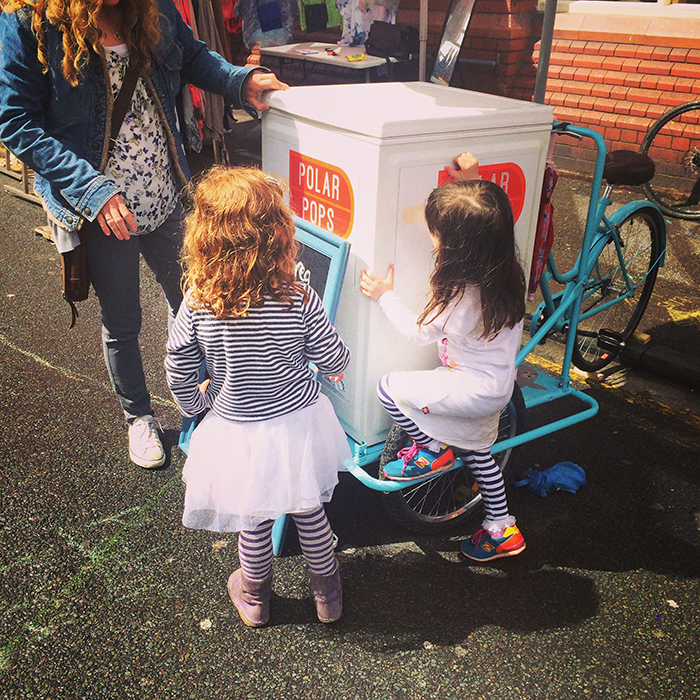 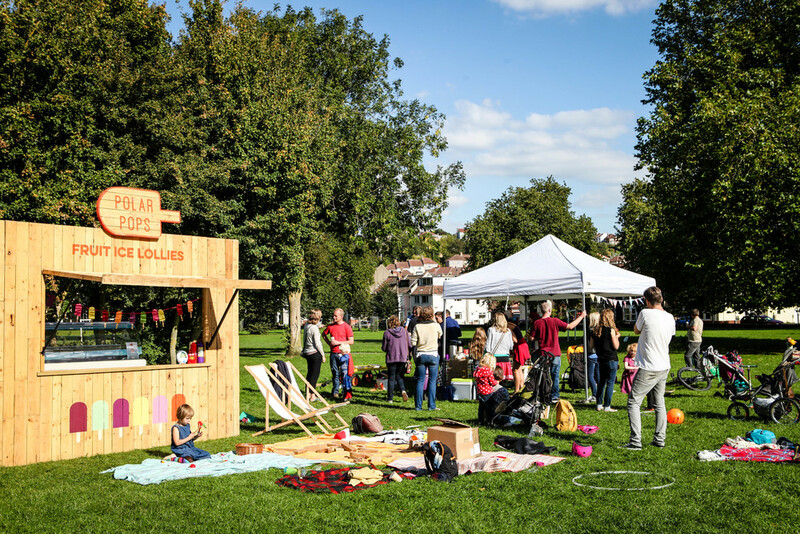 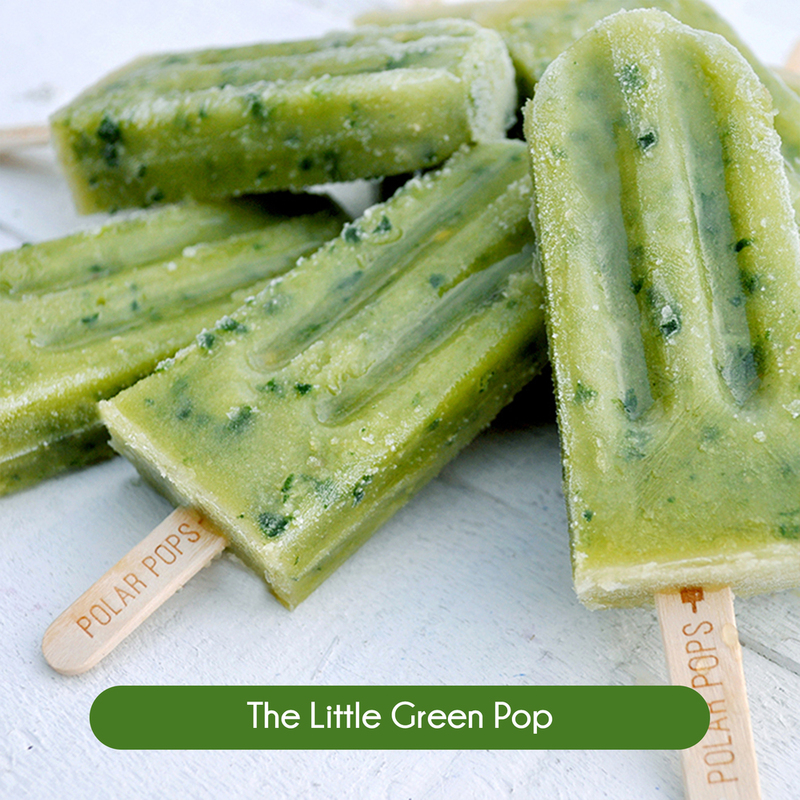 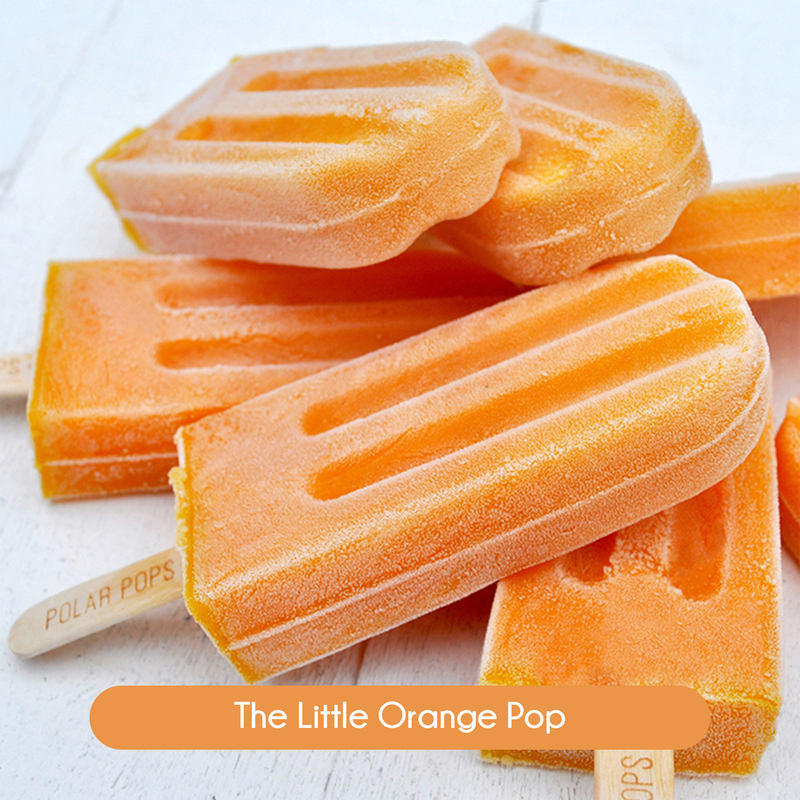 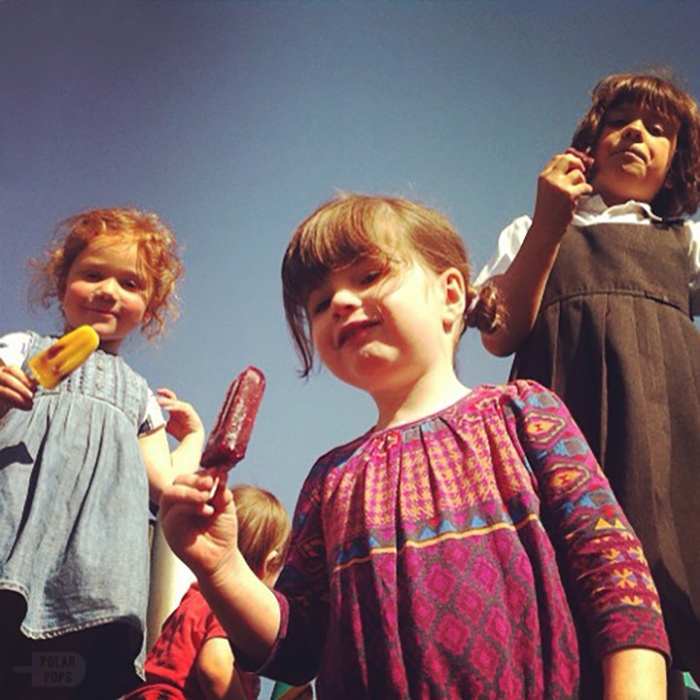 We’ve created Little Pops for the kids and Big Pops for the grown ups ­or the other way round if you fancy! 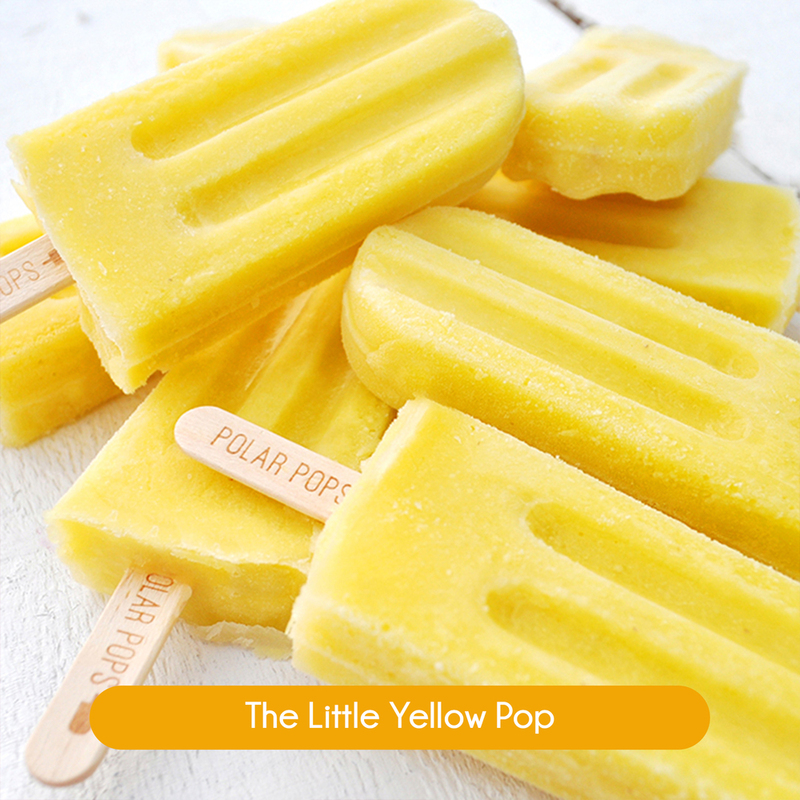 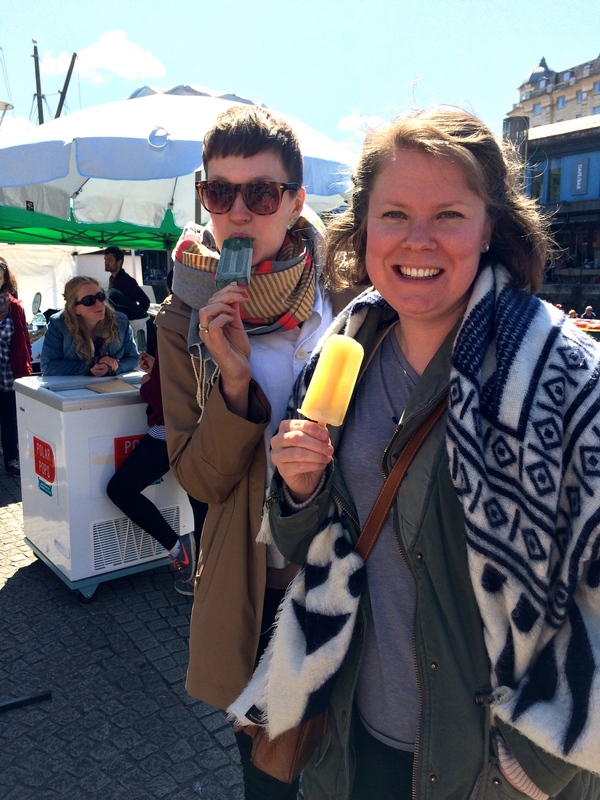 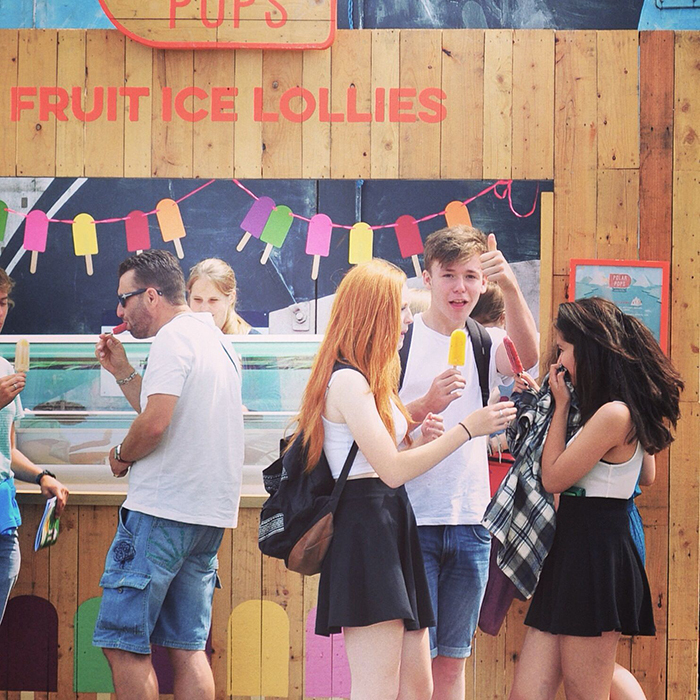 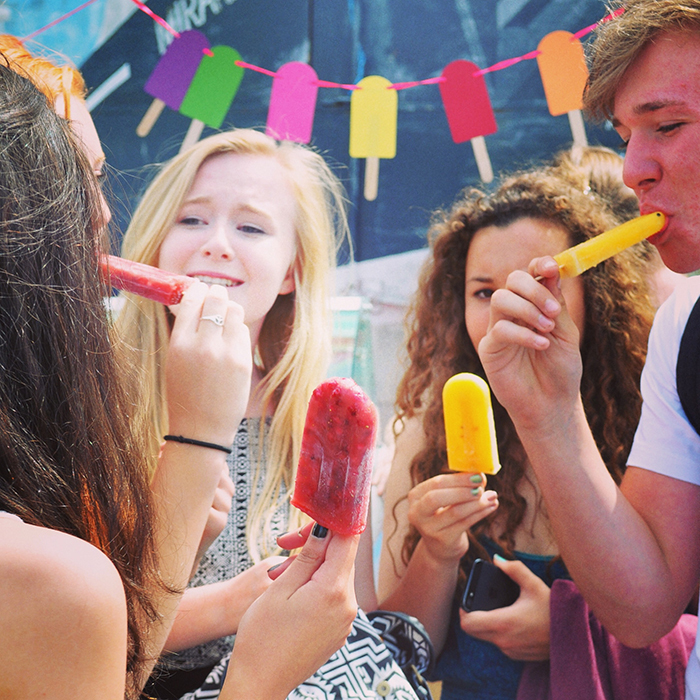 As well as having our core flavours, we also have limited edition pops for special events and seasonal treats. 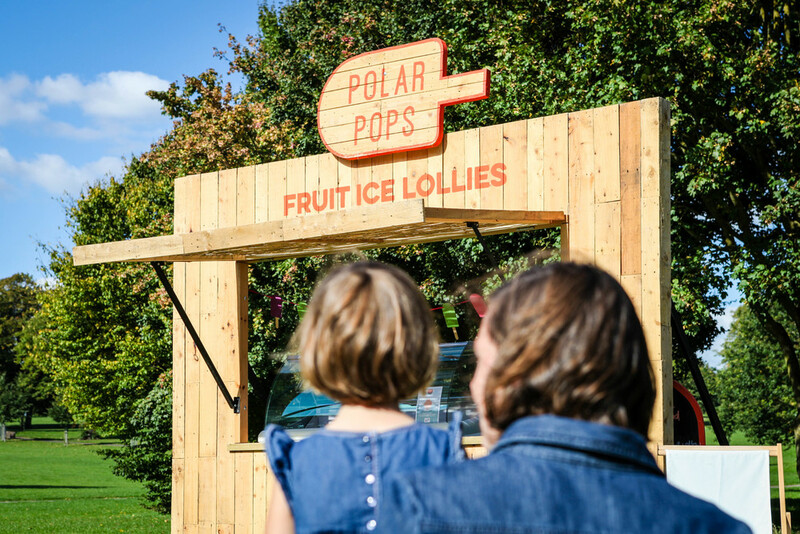 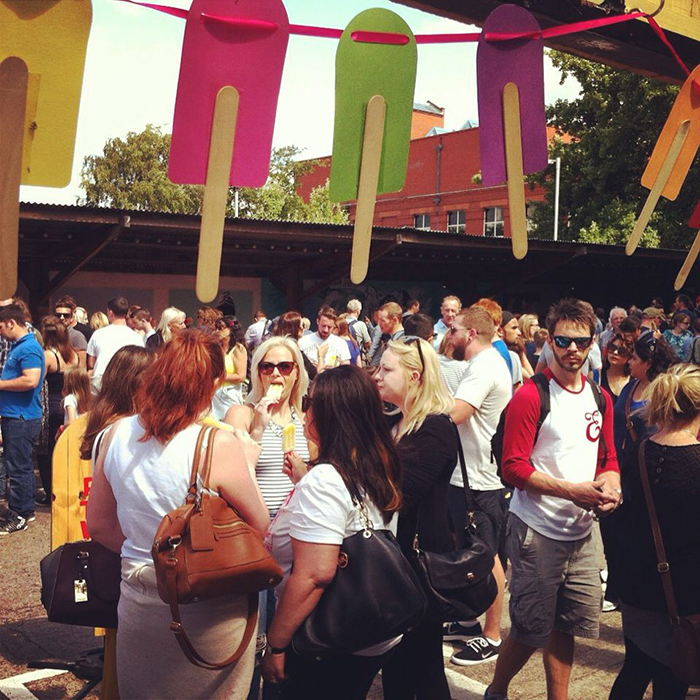 Looking for a bespoke lolly for your event? 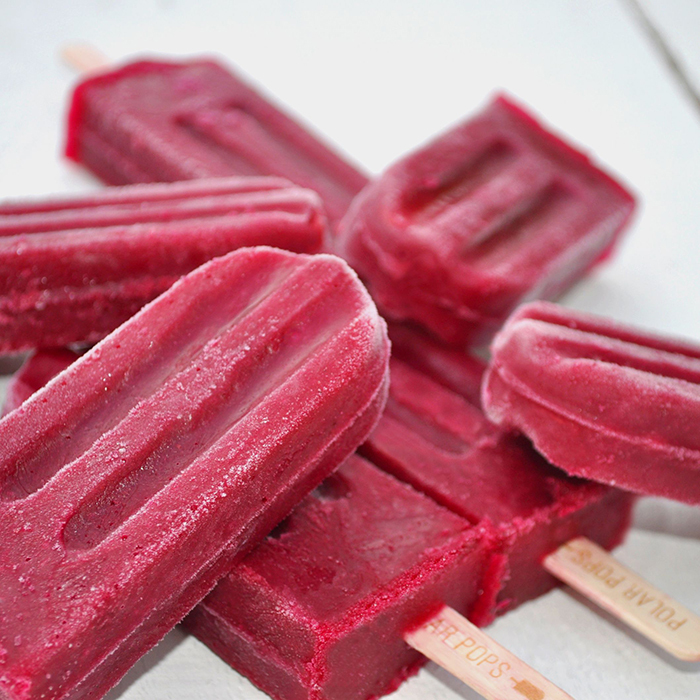 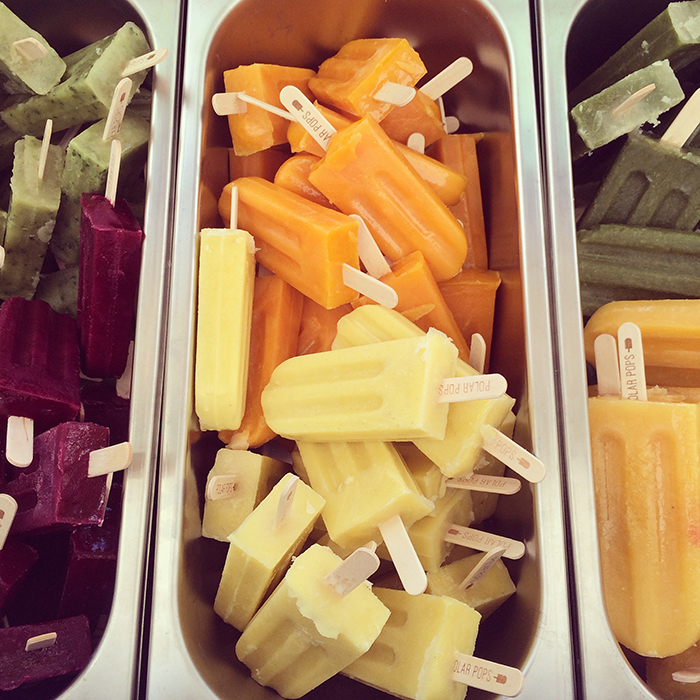 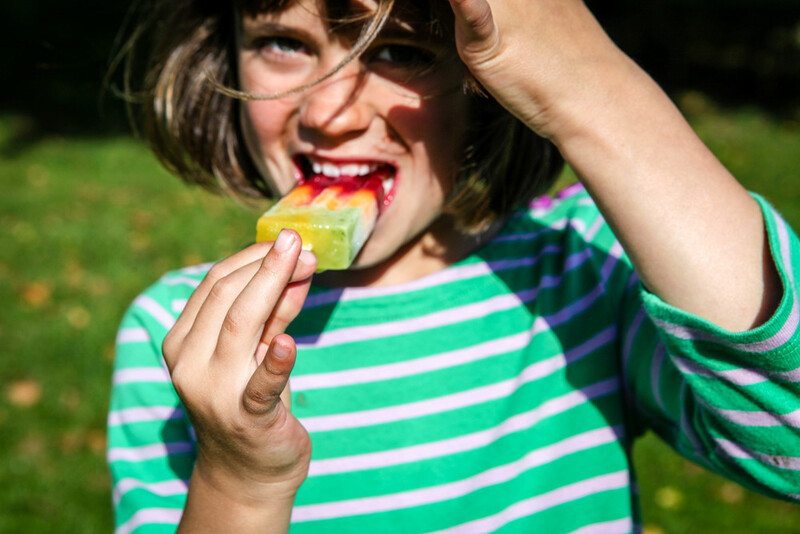 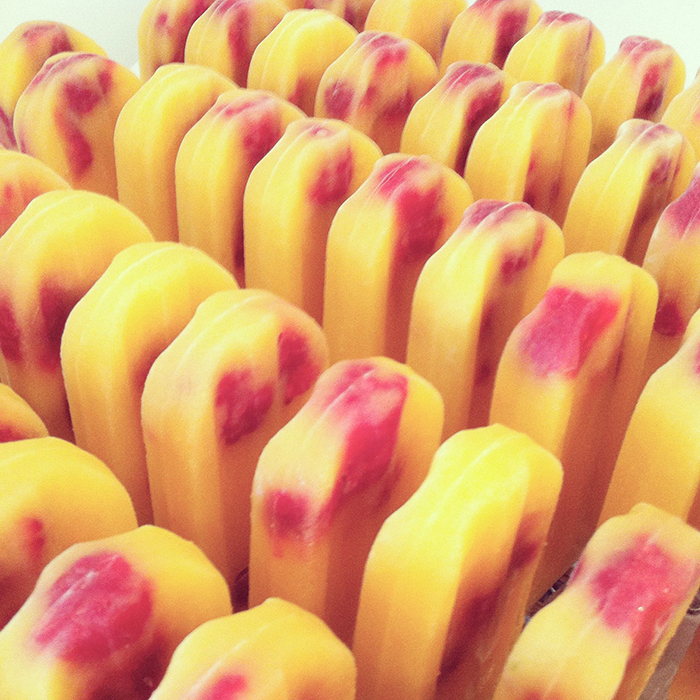 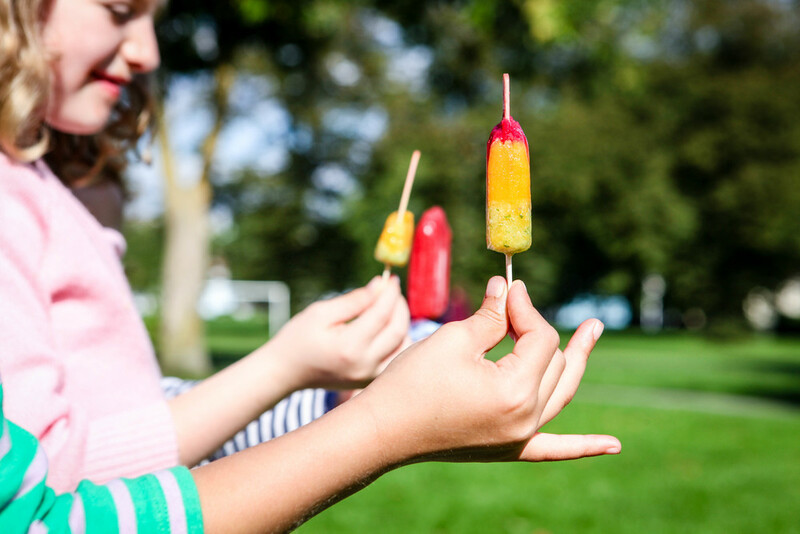 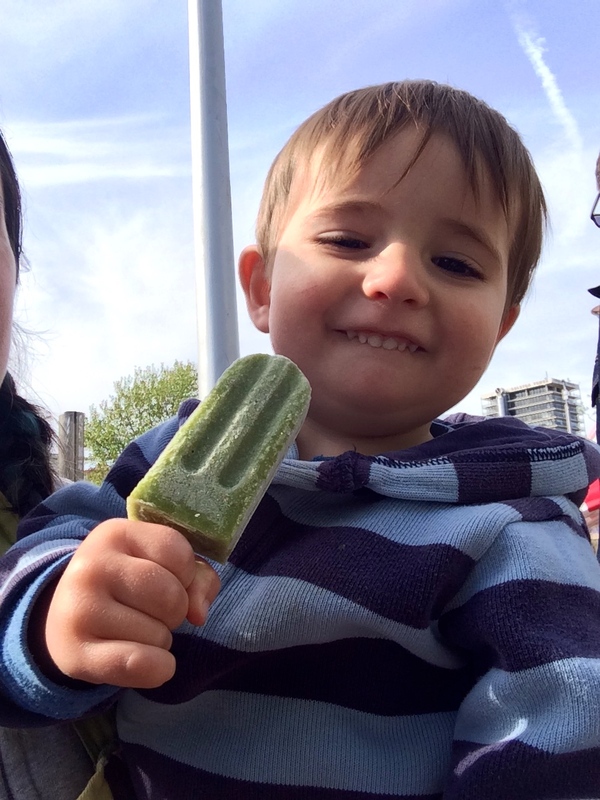 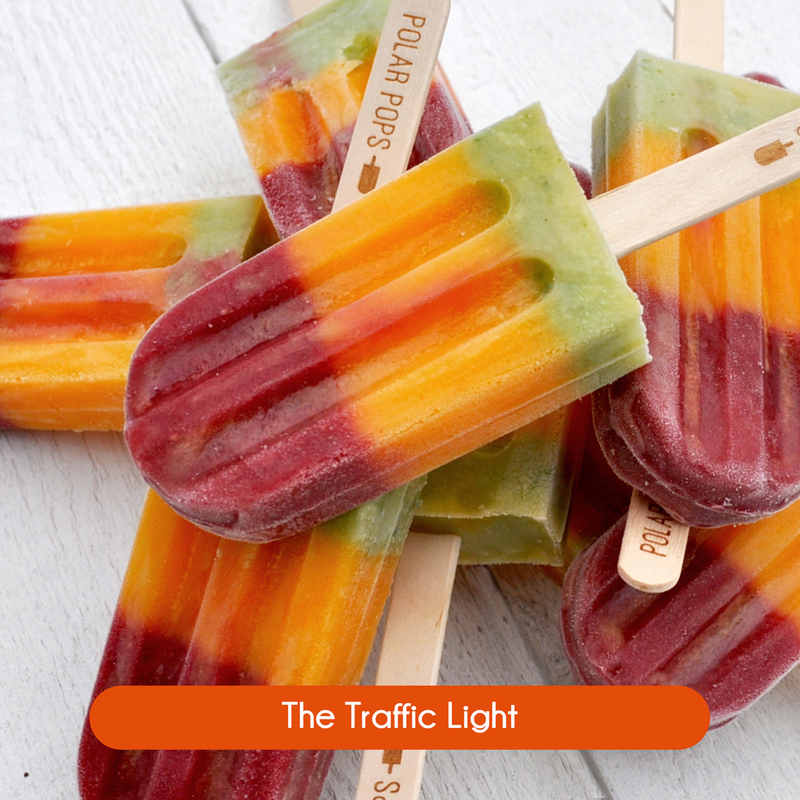 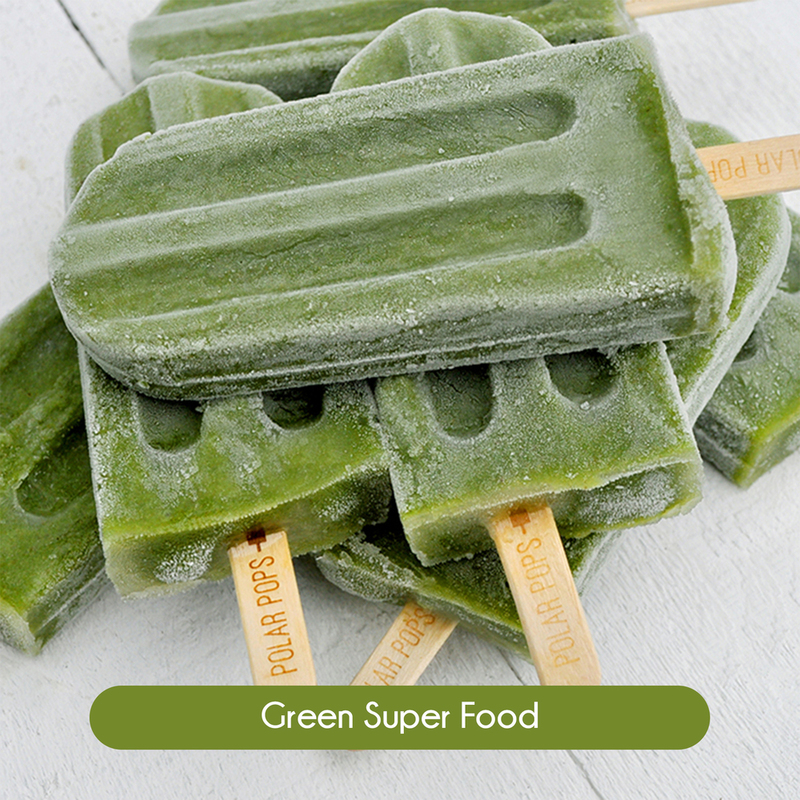 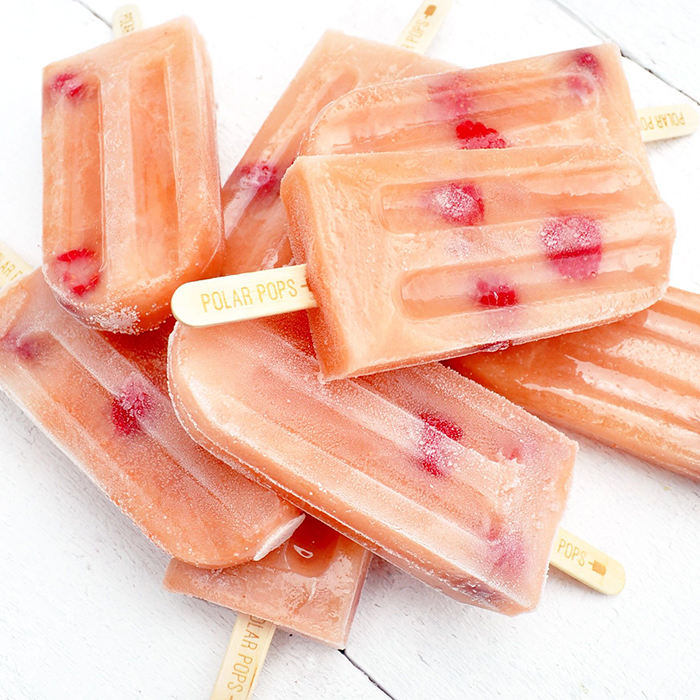 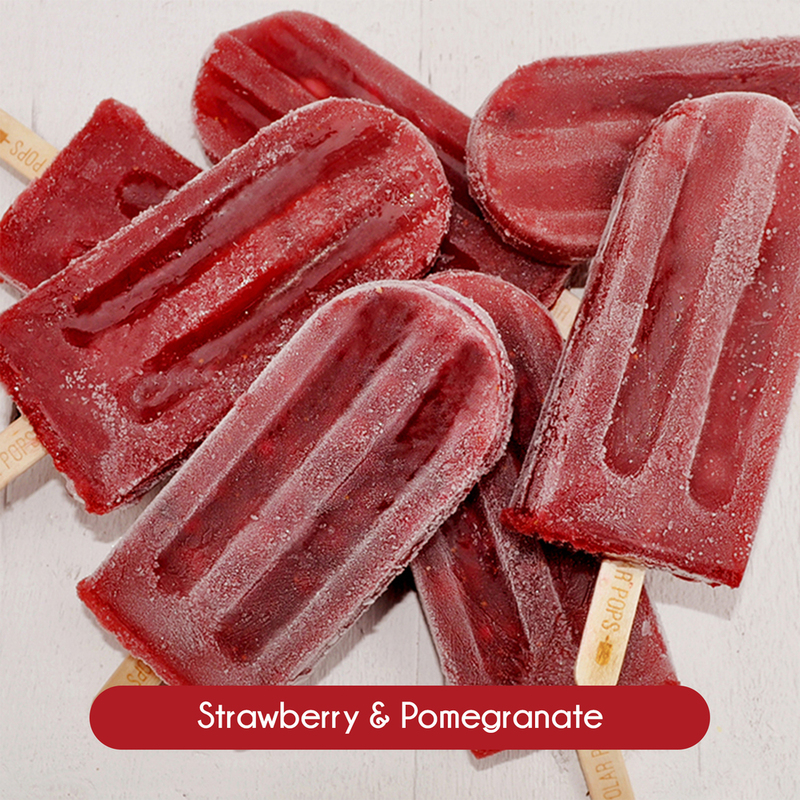 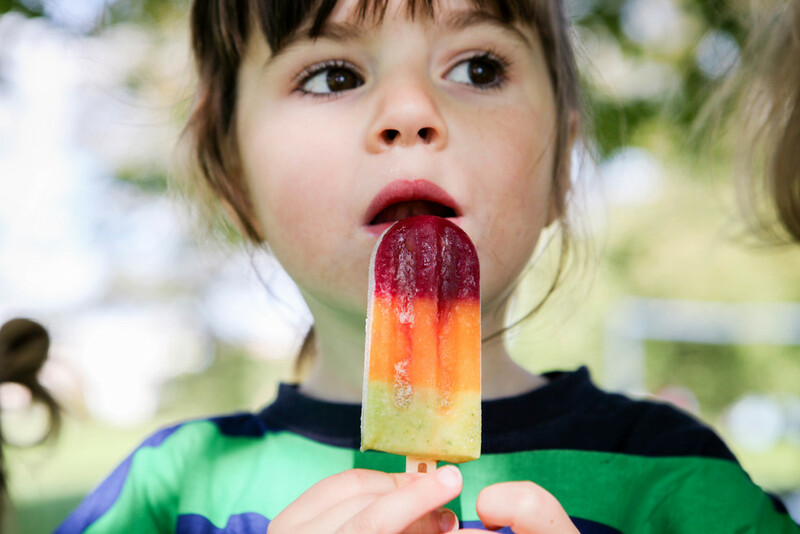 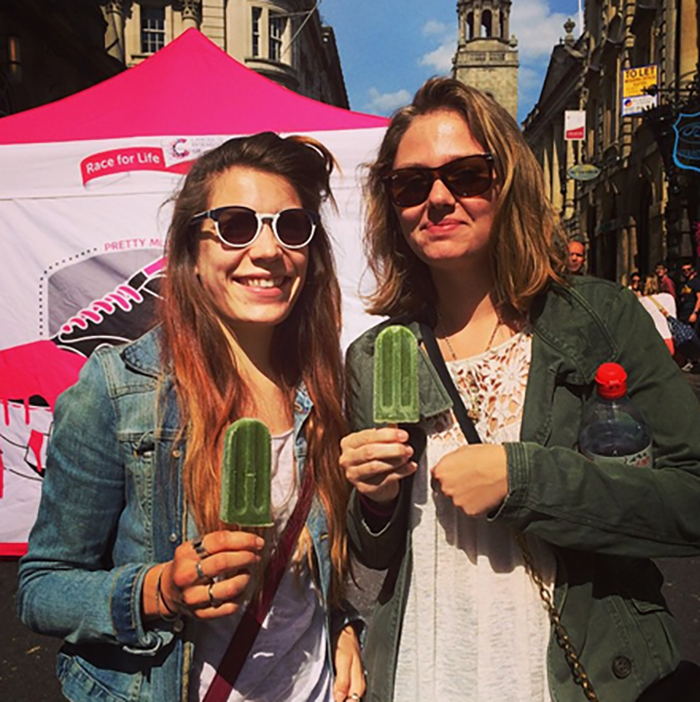 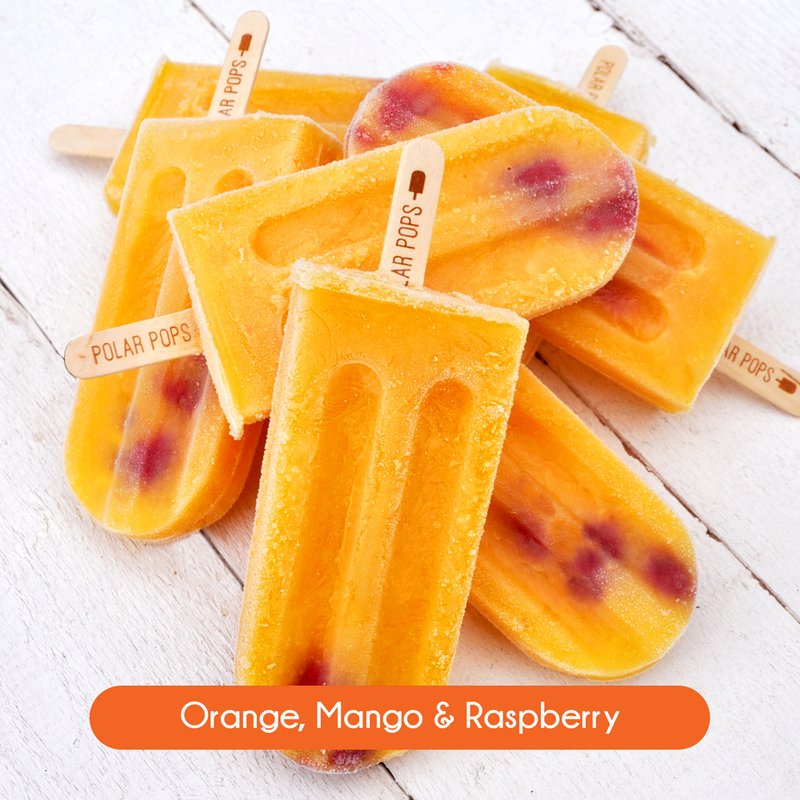 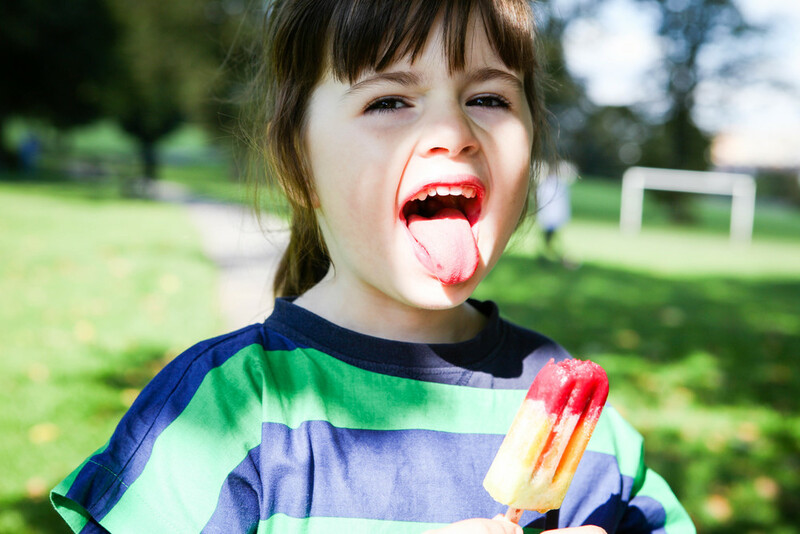 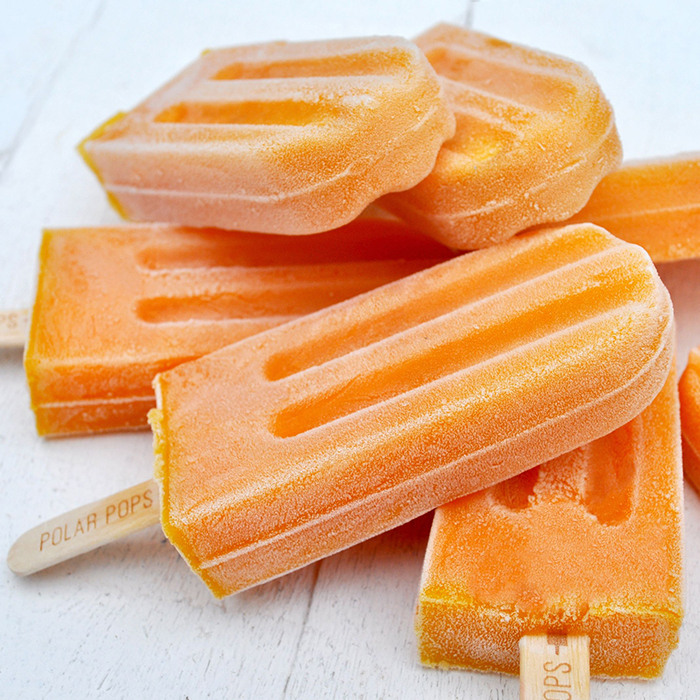 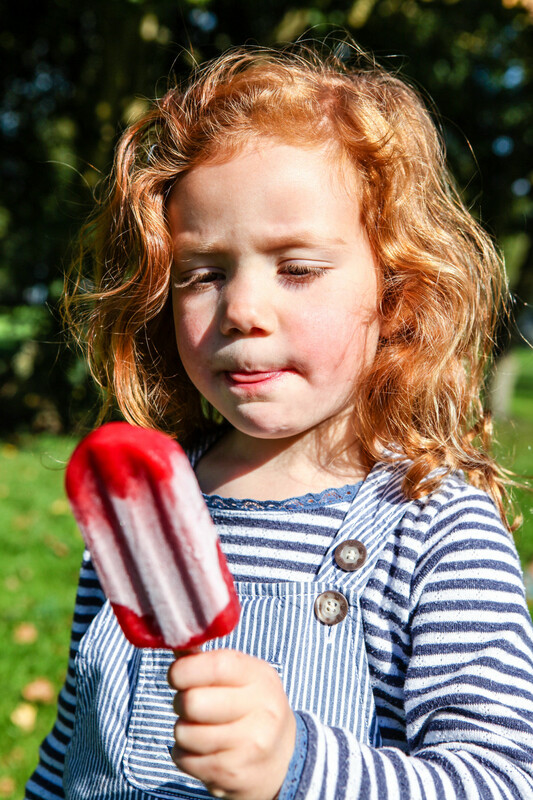 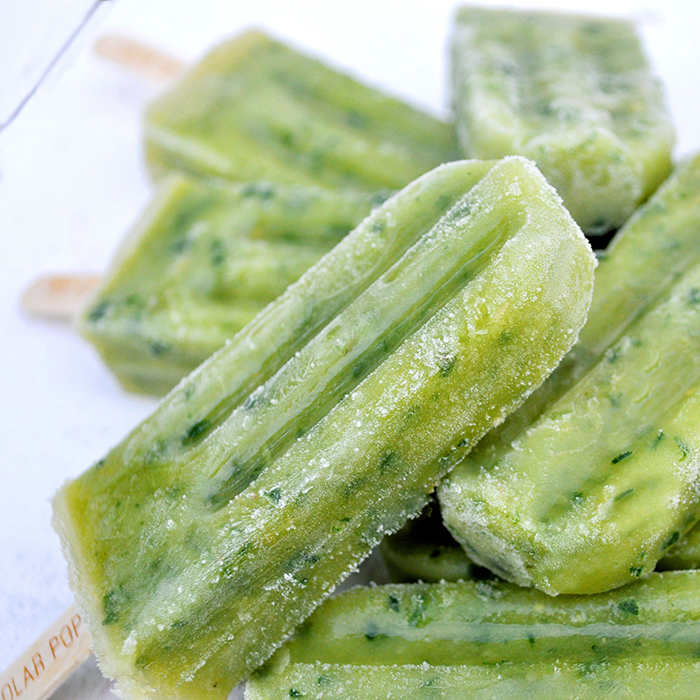 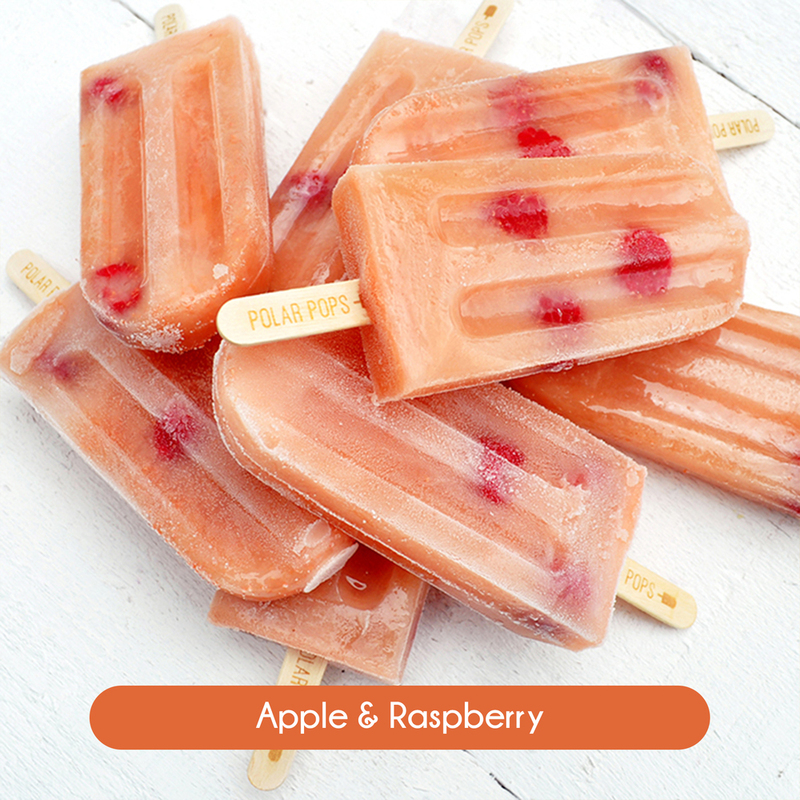 Look no further, our cool and super healthy lollies are the perfect partner. 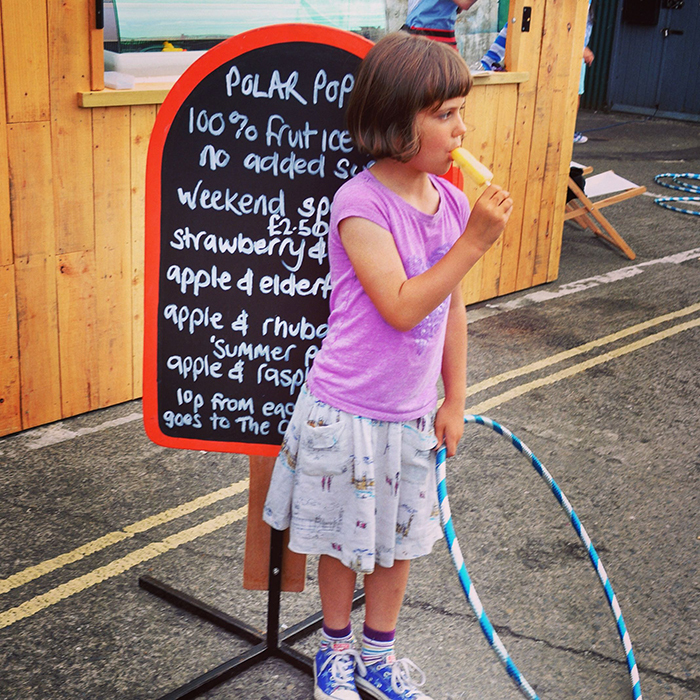 We can even customise your stick for you! 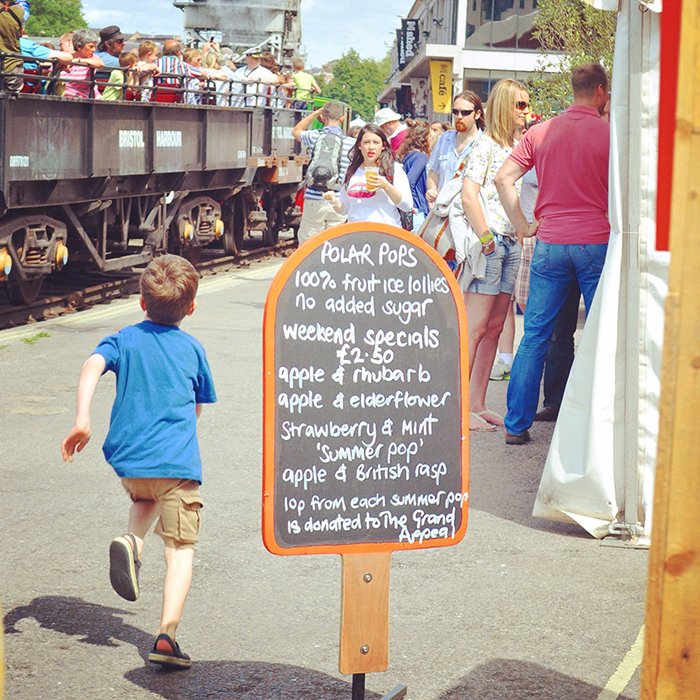 cafes, delis and independent shops. 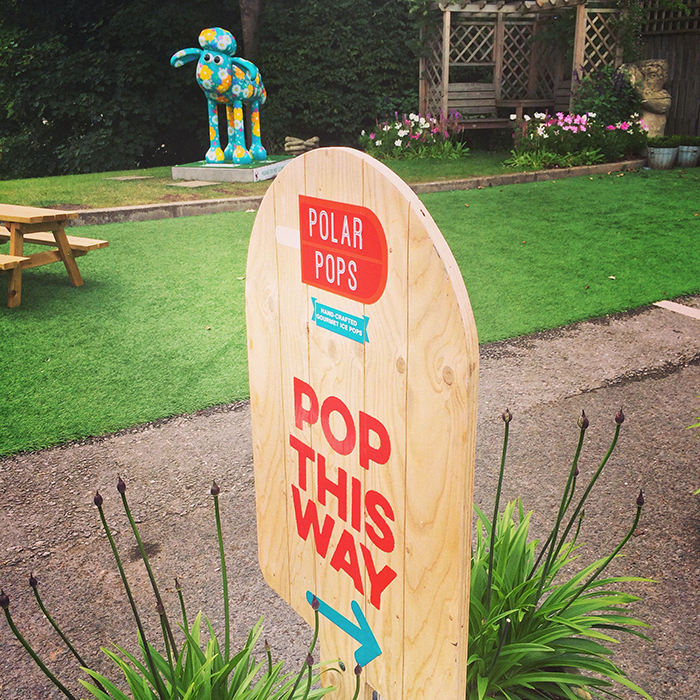 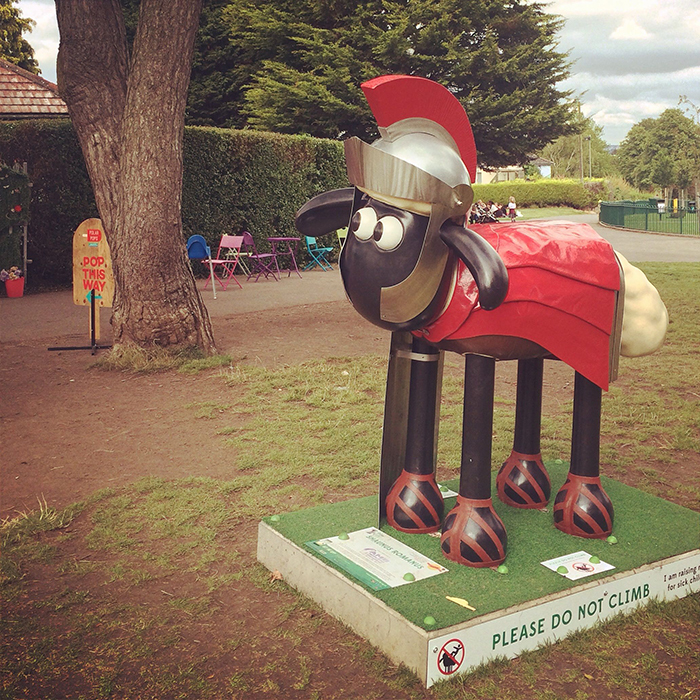 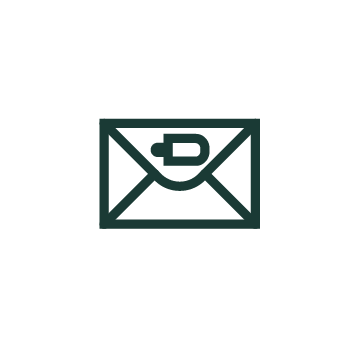 Follow us on Facebook, Twitter and Instagram for updates, our whereabouts and cool competitions. 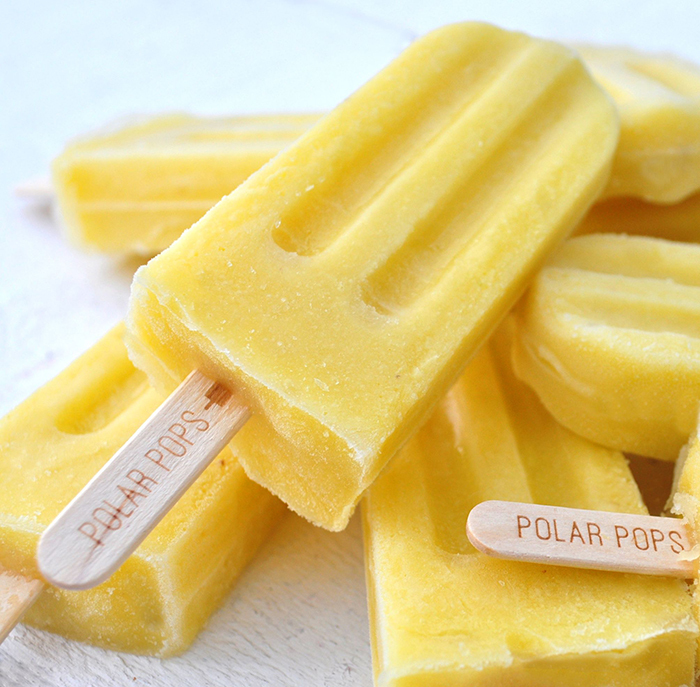 © Polar Pops 2016 All Rights Reserved.